Home » Goldsmith Machines & equipment » PRECIOUS METALS REFINING EQUIPMENT, PLANTS , KNOW HOW AND TECHNOLOGY. 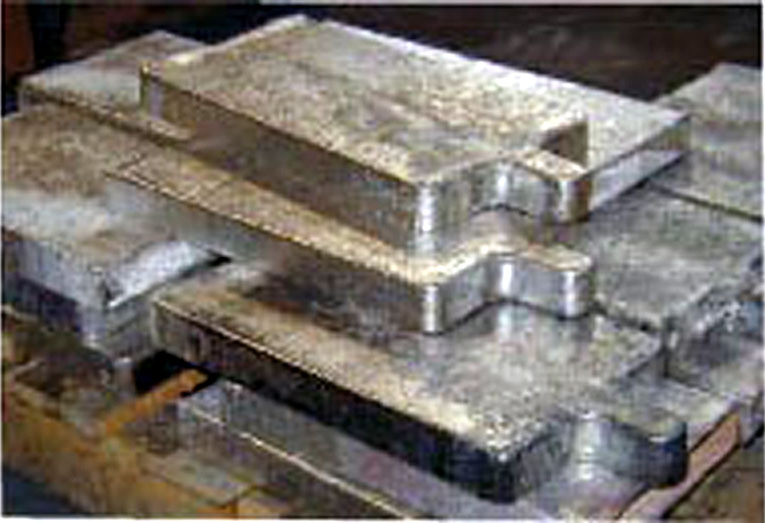 » Pictures of Italian precious metals refining plant » Silver anods for electrolytic silver refining. Silver anods for electrolytic silver refining.